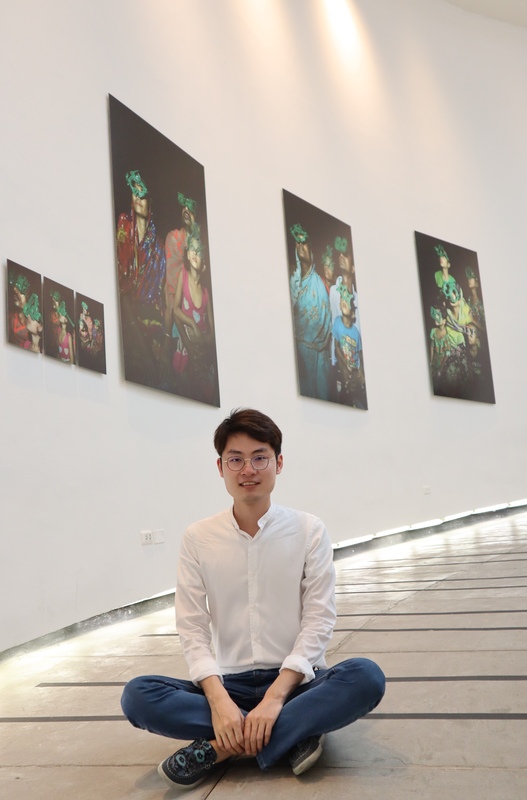 After getting his Master's degree (Distinction degree, straight A's) from CityU in 2015, Gavin Wu worked as a full-time teacher in the School of Foreign Languages at an Eastern Chinese university. He also had work experience with the British Council and was an examiner for CET 4/6. He is pursuing his Ph.D. degree in the field of technology-enhanced language learning. He currently serves on the committee of PacCALL Association and GLoCALL International Conferences (Brunei, 17; China, 18; Vietnam, 19), ALT Annual Conference in Edinburgh, and the OER19 Conference in Ireland. He reviewed manuscripts for SSCI and Scopus/ESCI journals of CALL and reviewed abstracts for international conferences. He welcomes future collaborations with anyone passionate about technology integration in learning, especially Augmented Reality!